The colour is amber. The nose rather floral, the taste round - some vanilla hints. 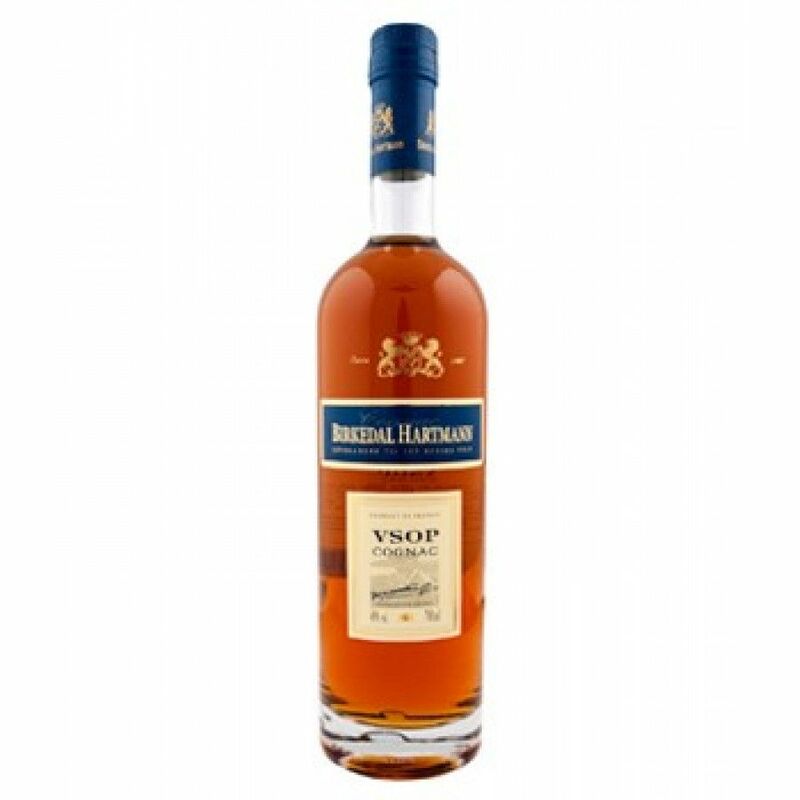 Birkedal Hartmann VSOP is a Cognac that aged between 8 and 10 years in oak barrels. The eaux-de-vie come from the areas of Grande and Petite Champagne, combined with Fins Bois and Borderies.